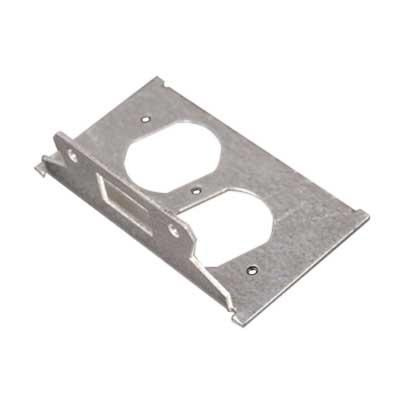 Wiremold Internal bracket is suitable for using with RFB2 series floor boxes. It comes in standard 15-Amp and 20-Amp duplex receptacles configuration. Bracket is UL listed and RoHS compliant.